From fluffy farm animals to terrifying wild beasts, the world is brimming with creatures big and small, and there are a plethora of exciting activities for animal loving travelers to try. Whether trekking with llamas in New Zealand, searching for the elusive tiger in India or learning to gallop the plains like a real-life cowboy, these 10 adventures will get you up close and personal with some of the world’s most incredible wildlife. New Zealand’s Kaikoura is most famed for its whale and dolphin spotting tours, but the seaside town offers plenty of action on land too. Llama trekking is a unique and entertaining way of exploring the local countryside – hikes take in the rolling hills of the Kaikoura mountain ranges, the rocky coastline where a seal colony has taken up roots, and windswept stretches of beach. 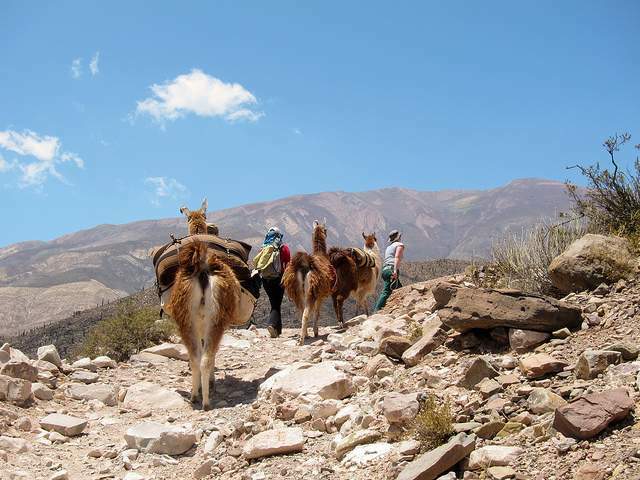 Llamas may not be most people’s pet of choice, but the charismatic (and surprisingly cuddly) animals make the perfect companions for a hike, tottering behind you on the end of a lead rope and happily carrying your lunch in their saddlebags. Kaikoura Llama trekking is eco-friendly too, with the trekking company operating an organic farm where everything is put to use – llama droppings are used for compost and even the walls of their home are insulated with llama and sheep wool. 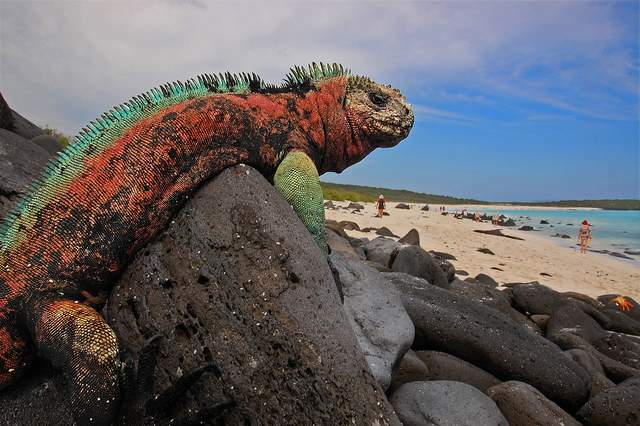 Nature lovers would be pushed to find a location with more diversity than the Galapagos Islands, a UNESCO World Heritage site and proud home to some of the world’s most unique species. The islands, off the coast of Ecuador, are brimming with animal life from the enormous native turtles and incredible assortment of sea life, to tropical albatrosses, flocks of penguins, and hundreds of bird species flying overhead. 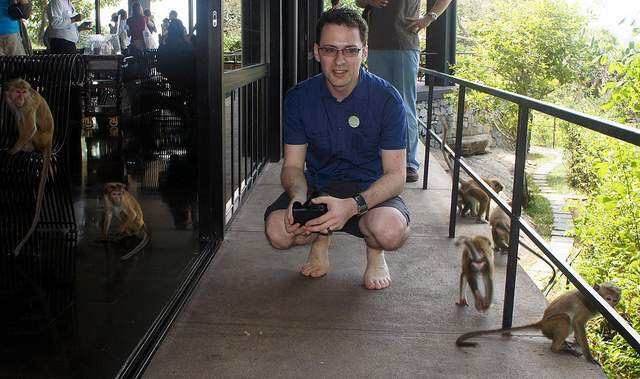 This was the place that inspired Charles Darwin’s Theory of Evolution, and it’s not hard to imagine why. Taking a small-ship cruise around the tropical islands is a great way to view the area’s impressive nature reserves without encroaching upon animal habitats or disturbing natural ecosystems. The tours focus not only on spectacular views and photo-worthy scenery, but offer an educational insight into the islands’ conservation, encouraging guests to preserve their surroundings, as well as enjoying their stay. Sure, you could head to one of the world’s leading sea-life parks to secure your picture-of-a-lifetime with your arms wrapped around a slippery dolphin, but there can be few things more special than swimming alongside the magnificent creatures in their own habitat. 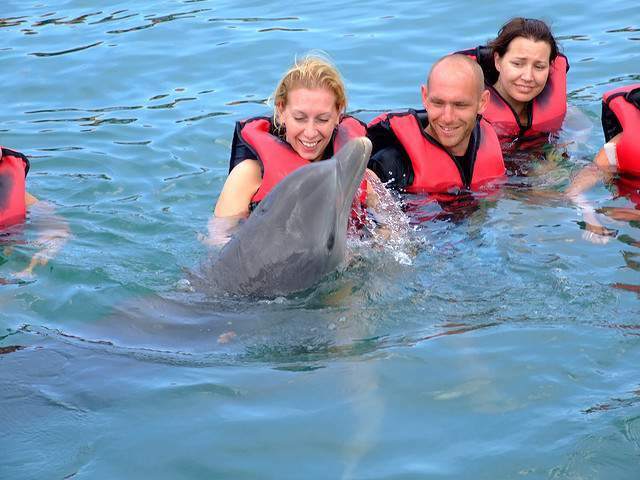 Not only is this an incredible experience in itself, but as the dolphins are free to come and go as they please, eco warriors can rest assured that they are living as nature intended. Of course, there’s no guarantee that you’ll get your perfect moment, but thankfully the dolphins’ natural curiosity and playful nature often brings pods of dolphins swimming out to greet the boats. There are several places around the world where ocean swimming with dolphins is possible, but with warm, clear waters and sweltering temperatures, the Bahamas should surely be near the top of the list. You can’t go to outback Australia without learning a bit about Jackaroos (men) and Jillaroos (women), the Aussie version of a working cowboy who lives out on remote stations and takes care of livestock. 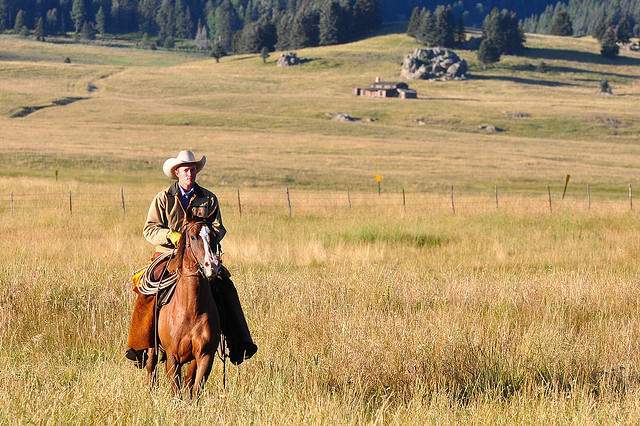 But if you want a real taste of the outback, why not take a crash course in cowboy skills and learn how to milk a cow, shear a sheep and gallop a horse across wide open plains? Leconfield is one place offering Jackaroo experiences: 11 days of training and practice that serves up the ultimate outback encounter – trying everything from saddling up a horse to handling a newborn calf. You don’t need any previous experience to give it a go, but if you’re good enough, they’ll even help you hunt for a job at the end of it. Sri Lanka often ranks top of the list for its incredible natural scenery and the Kandalama area is a big hit with wildlife enthusiasts. The acres of lush greenery surrounding the idyllic Kandalama lake are awash with bird life and wild monkeys, and langurs can be spotted swinging through the trees. 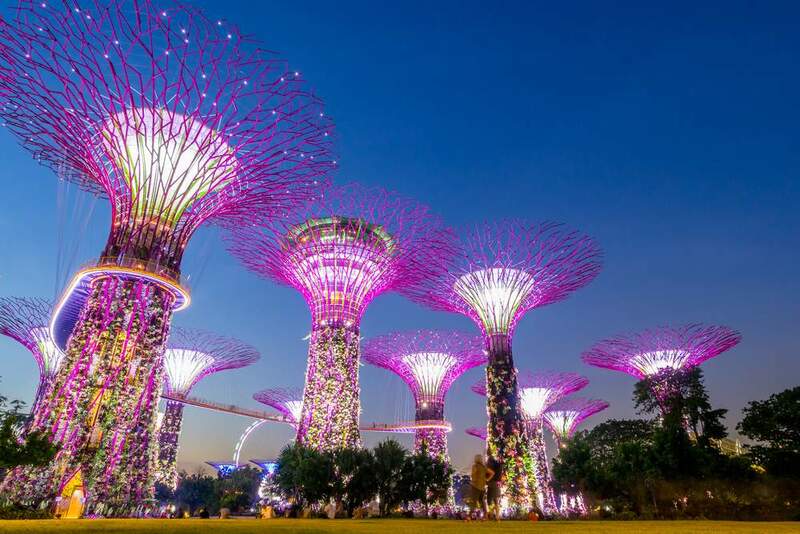 The area’s focus on eco tourism is a plus too, with hotels and tour groups undertaking responsible tourism efforts and low impact activities like hiking, hot air ballooning, horse riding, and elephant trekking available. Fancy making your own woolly jumper to keep you warm through winter or having a go at shearing one of the fluffy creatures yourself? At the Scottish Wool Centre, set in the Loch Lomond and Trossachs National Park, pretty much anything is possible – as long as it involves wool. 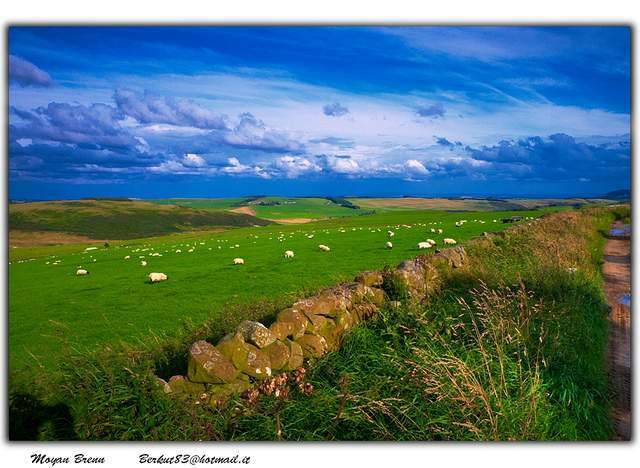 During the summer season, local shepherds run sheepdog demonstrations, sheep shearing, and dog and duck displays, for the entertainment of locals and tourists alike, and there are even wool spinning demonstrations and exhibitions about Scotland’s rich wool-making history. Visitors will also be introduced to the region’s wide variety of sheep as well as having the chance to taste some regional foods – locally brewed beers and homemade shortbreads are a popular option, but the brave can tuck into some haggis, the famous delicacy made from sheep’s heart, liver, and lungs (apparently it’s nicer than it sounds). If that’s not enough to convince you, all outdoor live shows are completely free. 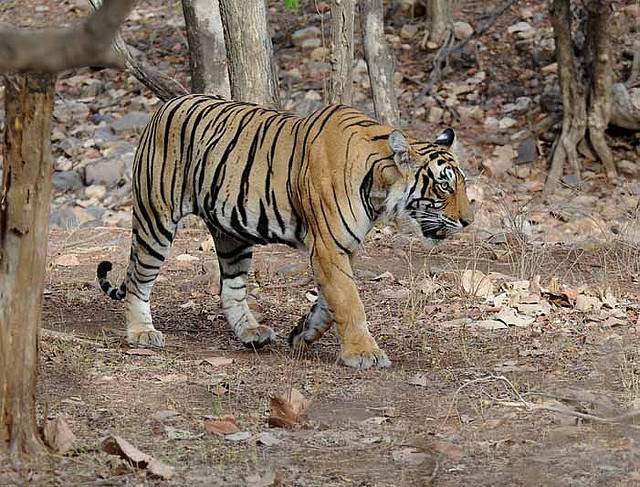 One of the country’s most renowned hotspots for those hoping to catch a glimpse of a tiger in their natural habitat, the Ranthambore National park in Rajasthan, India, is a must for any animal lover’s itinerary. The wildlife sanctuary is home to a variety of animals including leopards, wild boar, bears, and hyenas, alongside the country’s largest tiger count. The area is one of India’s Project Tiger reserves and prides itself on preserving and protecting the animal, taking measures to wipe out poaching and keep the population steady. It’s not all smooth sailing, but the fight to preserve the big cats is greatly aided by their tourist popularity, so taking one of the park’s daily jeep safaris and showing your interest and support for conservation efforts can make a big difference to local opinion. And if you’re lucky, you’ll spot one of the prized Bengal tigers along the way. Riding an elephant through the jungle is a bucket list favorite, but animal lovers should be wary of the environmental impact that this can have on tourist meccas like Thailand – sadly, it’s all too easy for entrepreneurial tour guides to meet tourist demand without much consideration for the care and treatment of the animals involved. 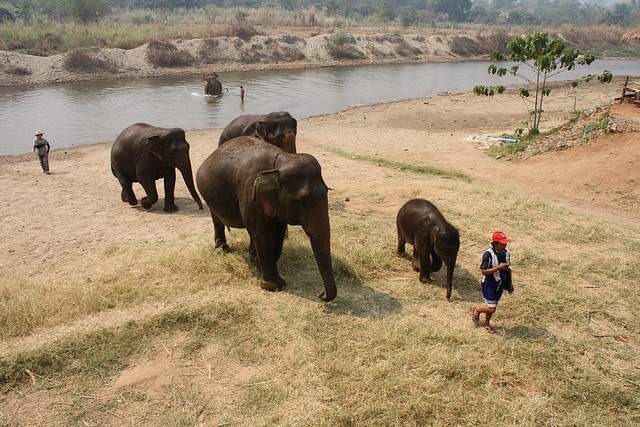 Thankfully, the tourist industry is starting to recognize the possibility to combine tourism and preservation efforts, with several elephant sanctuaries opening their doors to visitors and giving tourists the opportunity to get up close and personal with the elephants. Boon Lott’s Elephant Sanctuary is one such place. Founded by a Thai-English couple and based in Northern Thailand, they rescue mistreated elephants and raise them in a natural environment. Guests contribute to the financial upkeep of the operation but more importantly they get the chance to learn about and get involved with the day-to-day care of the elephants, from feeding to bath time to playing with the baby elephants. 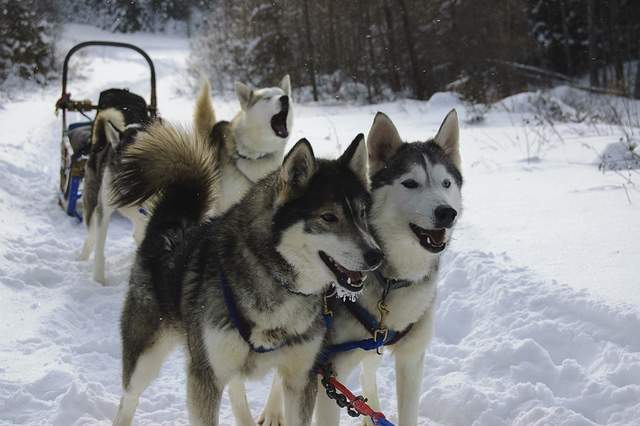 Hurtling across a white hillside at break-neck speed, the snow churning beneath your sleigh and the only sound hitting your ears being the collective panting of a dozen excitable huskies – not a bad way to spend your winter holiday. Lapland is a great place to undertake your first dog sledding expedition, a veritable wonderland of snow-capped forests and untouched wilderness (and home to Santa Claus, no less), and heavy emphasis is placed on eco-friendly and sustainable tourism. Far more unobtrusive than plowing up the ground in snow buggies, riding in a dog sleigh is also a great way to get up close to local wildlife – expect to spy plenty of wild moose, reindeer, and even swooping eagles. Here, the dogs are doubtlessly the stars of the show and are pampered as such – many sledding companies will invite you to tour the kennels and play with the friendly puppies if you want to see for yourself. 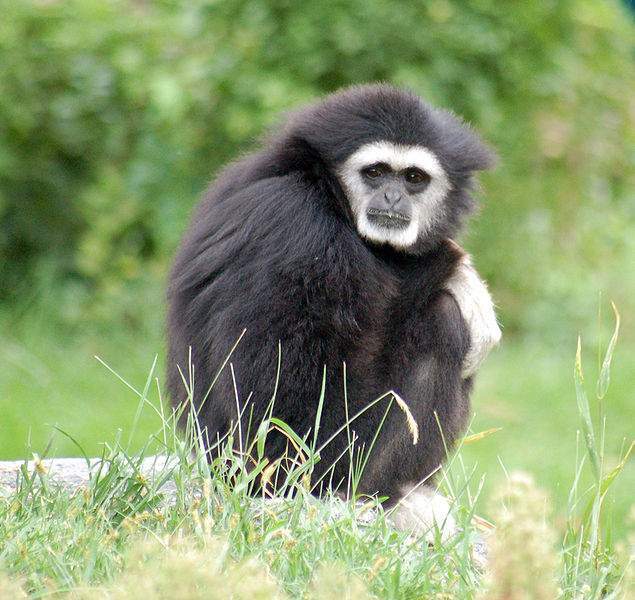 An innovative and successful environmental project, as well as an unbeatable adrenaline-fueled adventure, The Gibbon Experience is testament to the fact that tourist fun and wildlife preservation can go hand in hand. A forest conservation project based in the Bokeo Nature Reserve in Northern Laos, The Gibbon Experience has built tree houses and zip lines throughout a stretch of rainforest with the dual purposes of protecting the trees from slash and burn foresting and providing a sustainable influx of tourist dollars that in turn fund wildlife conservation and community projects, as well as educating both locals and tourists on looking after the natural environment. Run by locals, the experience offers visitors the chance to contribute as well as having a heap of fun – bedding down in tree houses high up in the rainforest, zipping through the trees in search of the elusive gibbon, and wildlife spotting in some of South East Asia’s most untouched wilderness. An environment’s animals are often the first to feel the positive effects of sustainable ecotourism. Land conservation efforts all over the world are commonly centered around protecting local animal populations, and Global Basecamps is dedicated to supporting these efforts. Our Galapagos eco tours employ only the most environment-friendly yachts, and our custom Amazon treks aim to educate all travelers on the importance of maintaining a pristine jungle for animals and humans alike. Don’t forget the ultimate wildlife experience; our Tanzania eco tours are the perfect example of what any travel destination can accomplish with proper dedication to land conservation.